New Owners! 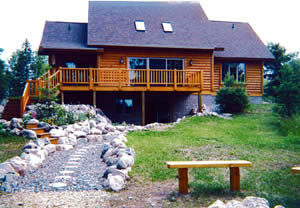 The ultimate and quiet northwoods getaway on beautiful Weber Lake. 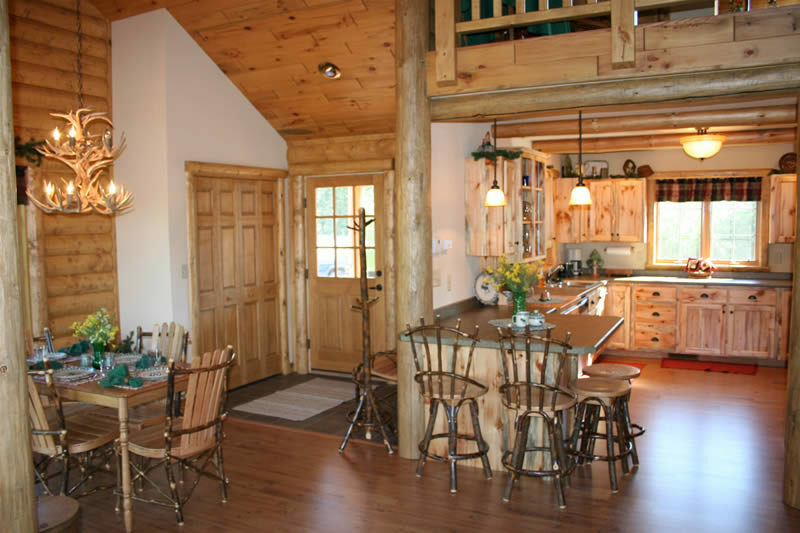 New 3 level log home (2400sq ft), 4 bedrooms (sleeps 8), 2 full baths,central air, great room with gas fireplace, large deck with a spectacular western view,fully equipped kitchen,fire pit, excellent Bass and Crappie fishing with boat and trolling motor,canoe, swimming and pier. 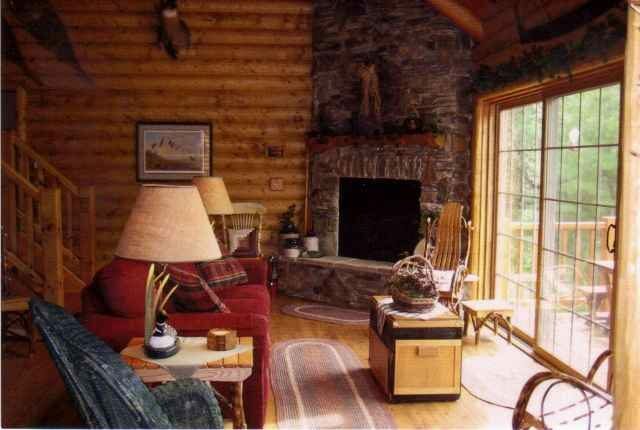 All encompassed in a beautifully landcaped yard with Satellite TV, DVD, CD player. 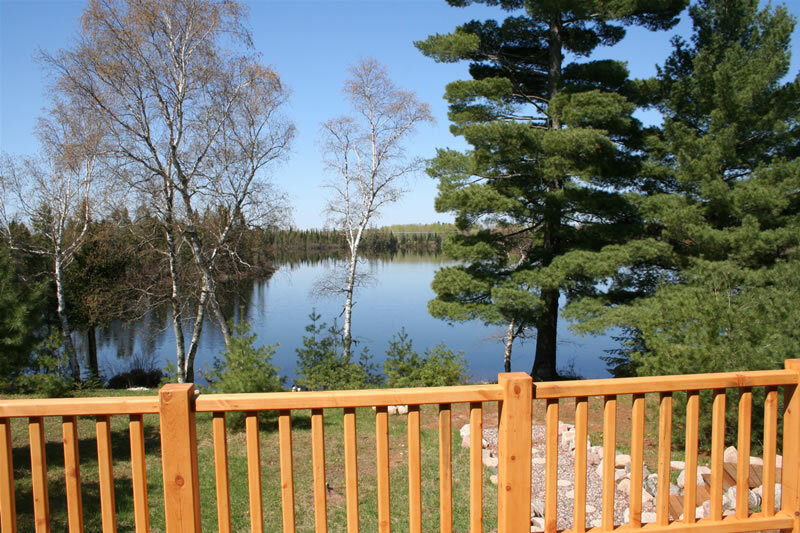 Experience a “picture book” retreat in a peaceful and pristine setting.